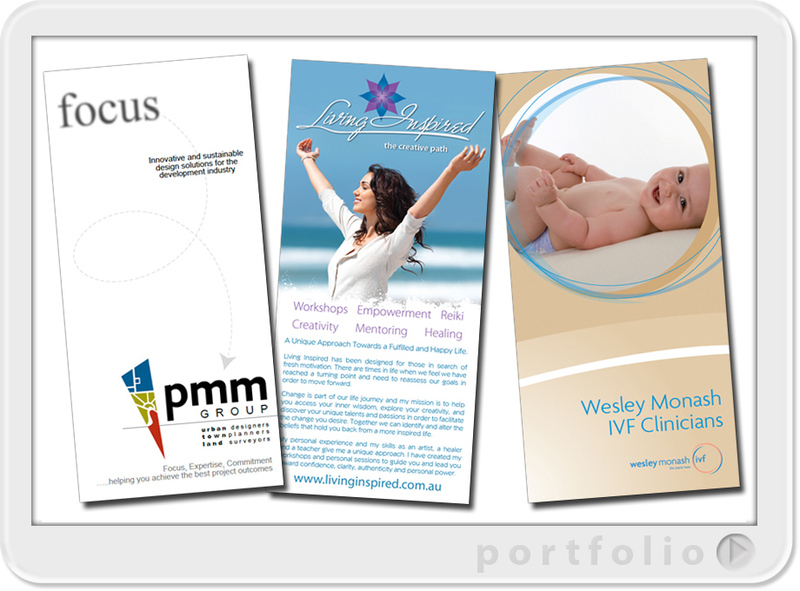 A selection of flyer designs.View portfolio by clicking the image above. 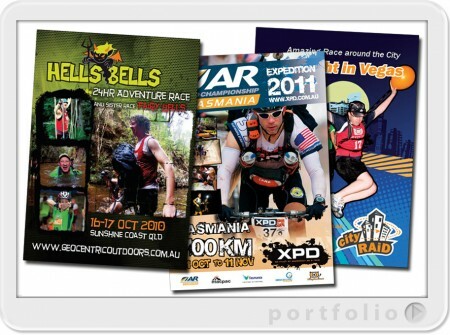 We are located in Buderim on the Sunshine Coast, Queensland and offer a fully integrated design, production and printing service for all your business flyer needs. 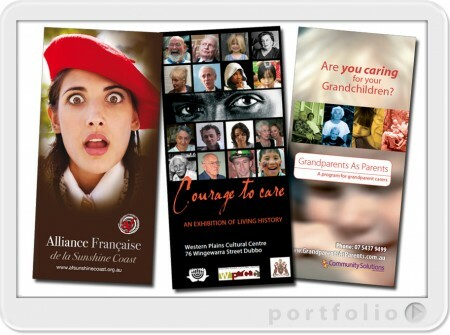 We freight our locally printed work across Australia or even internationally. 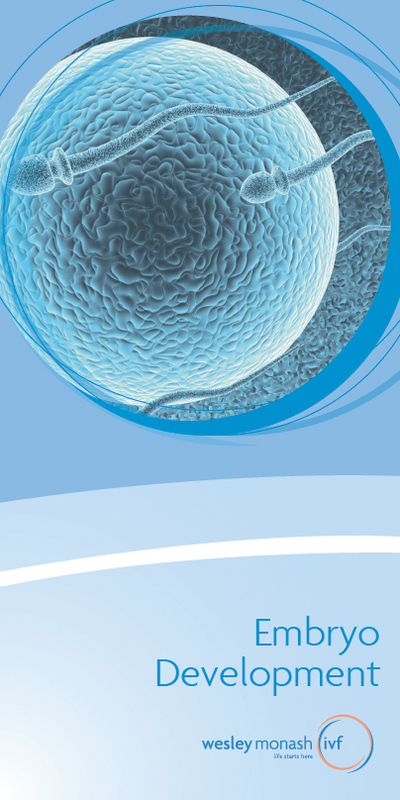 Your flyer design should integrate with your overall branding,website and/or other marketing materials. Our design process analyses your product /service as to best promote your brand and target your potential clients. We can also arrange postal distribution if required. Full colour and pms spot colour printing available. Also available is a range of metallic and specialty inks. Please contact us for an absolutely, no obligation quote.